M.A.S.H is the RollingVet Mobile Animal Surgical Hospital. • See the services page for a complete list of mobile services. In the event your pet requires more that the M.A.S.H. unit can provide the M.A.S.H. unit can be used to provide safe transportation to a local brick and mortar veterinarian hospital. The M.A.S.H. is constructed to provide a safe and sterile environment for your pets mobile office visit. Rolling Vet services the greater Keizer and Salem Oregon area with the M.A.S.H. vehicle. Dr. Larson is proud of the ability to bring a robust set of services using the M.A.S.H. 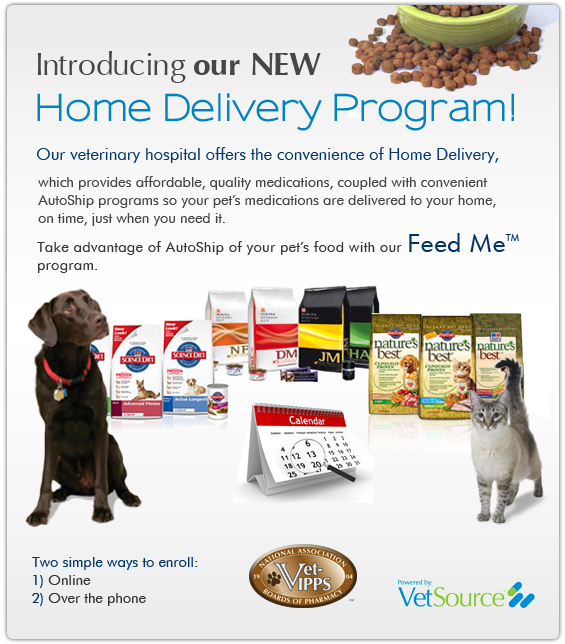 allowing her to address almost everything for your pet except major surgery needs.